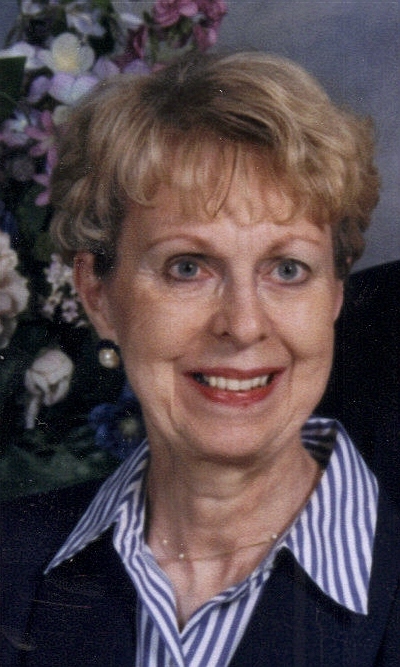 Jane Cronin, 78, died Sunday, April 18th, 2010, at the Dougherty Hospice House. Jane was born March 21, 1932 in Glenwood City, Wisconsin, to Ted and Irene (Ofelt) Cornelissen. Jane was raised in Hudson, Wisconsin and graduated from high school in 1950. She was united in marriage to John Cronin on November 12, 1955, in Hudson. They made their home in Sioux Falls and spent 50 years together raising 5 children. Jane enjoyed spending time with her family and had a knack for making each occasion memorable with her wonderful cooking and extra touches. She spent many hours dancing with John at the Knights of Columbus Hall and the Elks Club. Jane was a charter member of St. Mary Catholic Church and helped to organize the Society of St. Vincent DePaul in Sioux Falls. She used her artistic talents decorating beautiful cakes, creating stained glass art pieces, and painting with water colors. Jane is survived by five children, Ed (Dawn) Cronin, Wahpeton, ND, Kathy (Jerry) Hoffman, Yankton, SD, Connie (Terry) Glenn, Canton, SD, Bob (Rebecca) Cronin, Rapid City, SD, and Shelly (Robert) Starr, Sioux Falls, SD; 19 grandchildren; and sister Mary Ann Drake, Albuquerque, NM. She was preceded in death by her parents; husband: John; brother Jack Cornelissen; sister Martha Fischer; and a grandson, James Cronin. Memorials may be directed to the Dougherty Hospice House or the Parkinson's Association of South Dakota. Visitation will be Wednesday, 5 PM at Barnett-Lewis Funeral Home with a Scripture Vigil at 7 PM followed by the Rosary. Mass of Christian Burial will be Thursday, 10 AM at St. Mary Church.